One of the most iconic vehicles of the muscle car era was the Dodge Charger. 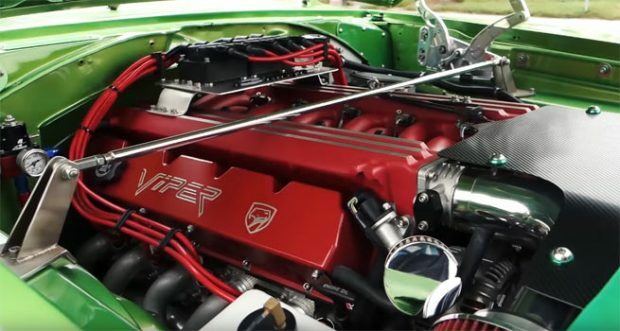 Keeping these vehicles in original condition is usually the primary objective, but when owners go down the restomod route it’s not often done with a Dodge Viper engine. 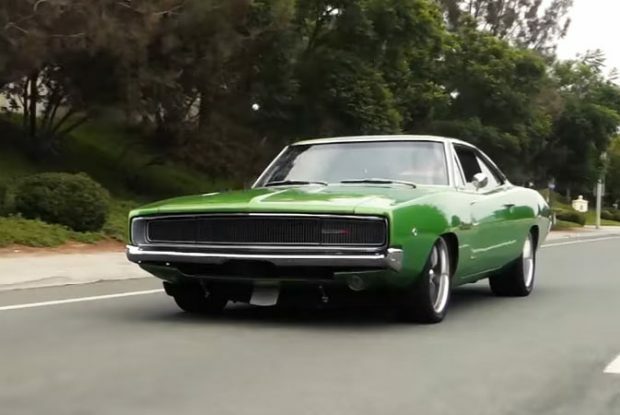 This is the case with this Envy Green Dodge Charger which has a Viper V10 engine with a Tremec 6 speed transmission putting out 527 hp and 555lbs. ft. of torque. Given the option yourself, would you put such a mighty engine in one of these Dodge Chargers? Related Items1968 Dodge Charger with Viper V10 Engine!